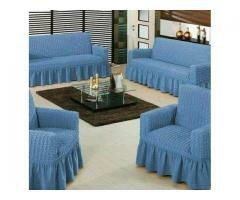 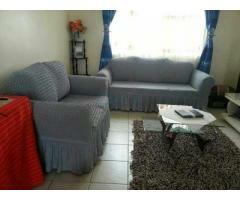 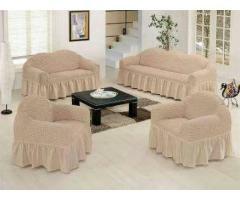 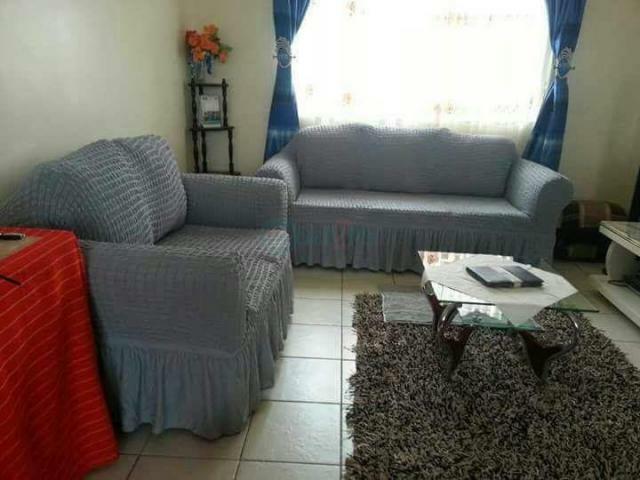 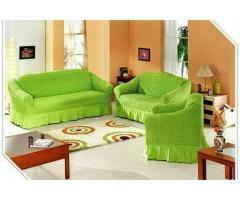 Our sofa cover / loveseat cover and chair cover are made by form fitting stretch fabric. 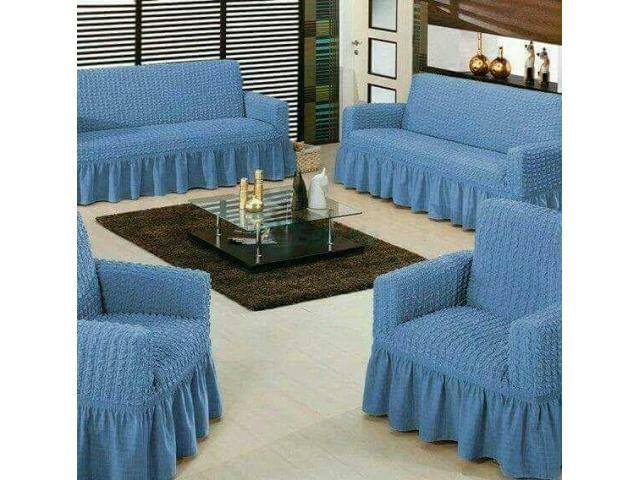 Fits More Furniture Style. 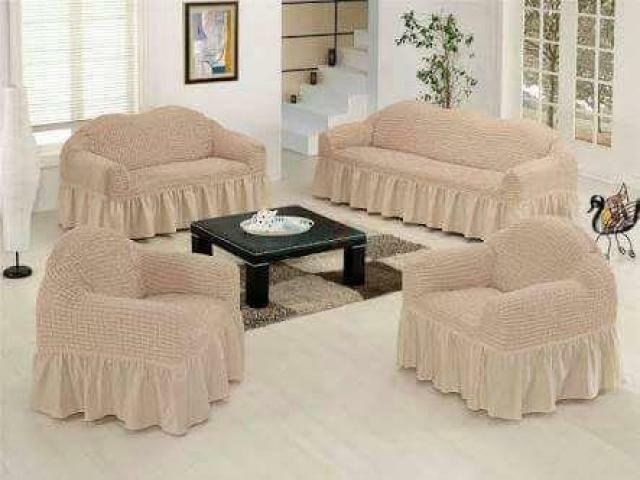 Easy to put on and very conformable to sit on. 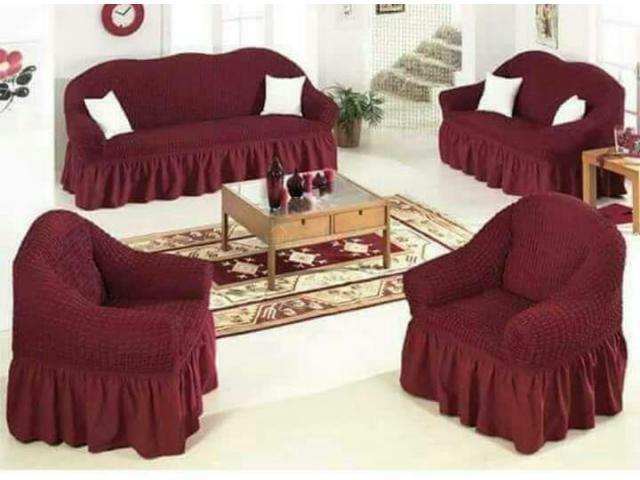 This sofa slipcover comes in one piece which goes over the whole chair, perfect to protect your sofa / loveseat and chair from pets stains etc. 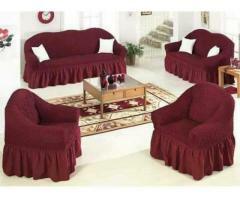 All of our sofa covers are done by Anti-mite process. 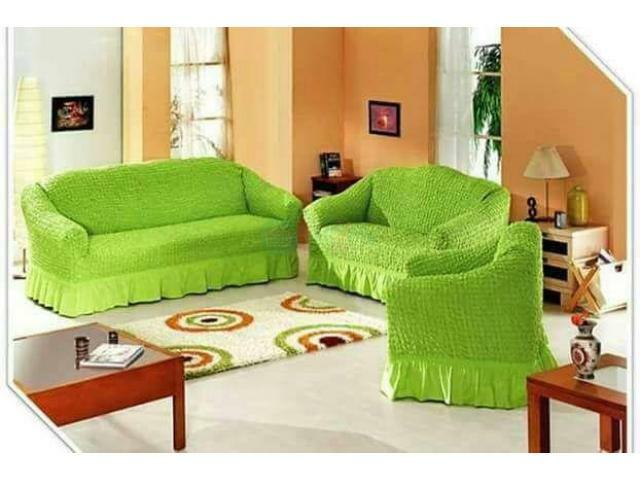 So they are good to your health.This sofa covers not only protect your furniture ensuring it lasts for years to come, but also add luxurious new look or refresh your existing home decor.